After our last blog post on The Basics of Asphalt we thought we would start a series for you to learn a little bit more about different aspects of asphalt. Today we’ll be going over some economic facts that contribute to its cost effectiveness. Studies have repeatedly shown that on average, over a 40-year period, asphalt pavements are more economical than their concrete counterparts. 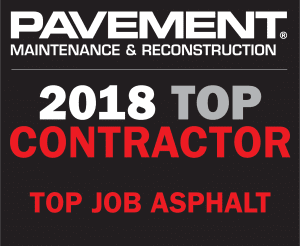 Asphalt pavements can be built quickly, which reduces traffic hazards, saves you time, and makes sure your business is accessible to your customers sooner than later. Beyond the cost effective benefits of lasting better, being of higher quality, and having a quicker installation process, asphalt is a wonderful option because it is a renewable resource. This means your use of asphalt will be less expensive for you personally, but will also have positive results on the future. Asphalt is one of America’s greatest renewable resources. 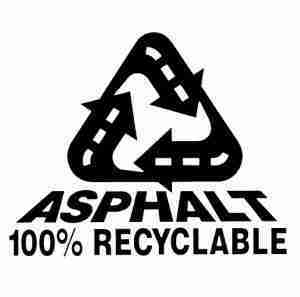 In 2010, recycling of asphalt pavements and shingles conserved 20.5 million barrels of asphalt binder. When asphalt pavement is reclaimed and recycled, the stone and asphalt cement in it are just as valuable as all-new materials. That’s really good that asphalt pavements have a really good return, more than any other paving material, like you say. It’s also good for commercial buildings because that’s what people expect to see, and it will look good to your customers. 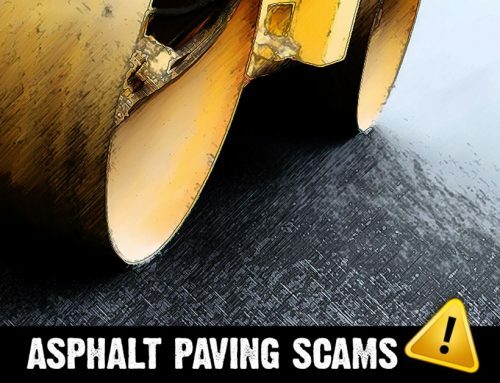 It’d just be important to find a commercial paving service you could help you get those returns. It’s interesting that you talked about how asphalt is better value over time. I have been looking for someone to install a new driveway in my front yard. It would be smart to choose asphalt because I plan on keeping the same driveway for as long as possible. I like that you talked about how asphalt can be installed quickly. I have been looking for a material to put in my new driveway. It would be smart to try asphalt because I want it finished as soon as possible. I had no idea that asphalt was such a renewable resource, which is why the material isn’t too expensive. My husband and I have been trying to decide what we want to use to pave our driveway, and we like the idea of utilizing renewable resources because we don’t have to feel like we’re expending something finite. The fact that asphalt isn’t as expensive is a bonus! It sounds like the best option for us. Wow, I never knew that asphalt gives the best return on investment for any paving material! That is something we would love to benefit from because we have a limited budget and need to make sure the materials used in our project go a long way. We’ll have to look into using asphalt instead of concrete like we were considering before. Thanks for the information!